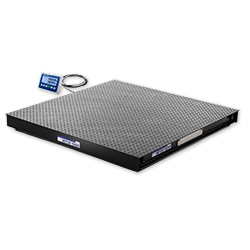 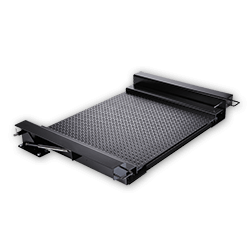 Repeatable, smart weighing for heavy-duty industrial floor scale applications. 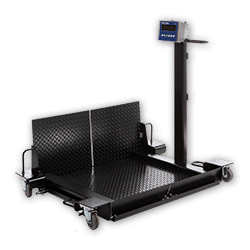 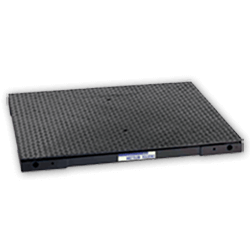 Industrial scales for facilities that handle shipping, receiving, and general manufacturing. 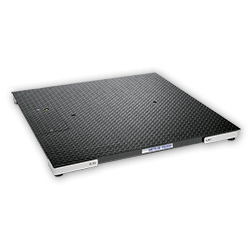 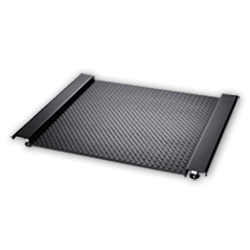 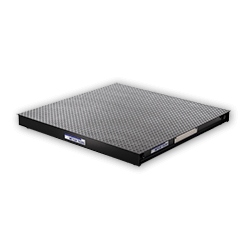 Manual lift-deck scales for top-of-floor installation: easy cleaning in industrial applications.